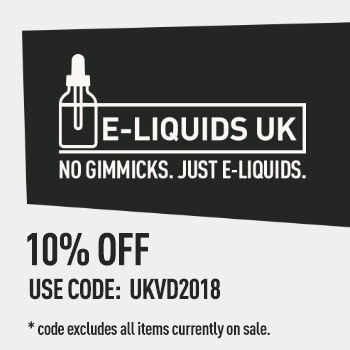 Find the best deals and cheapest shortfill eLiquids in the UK. 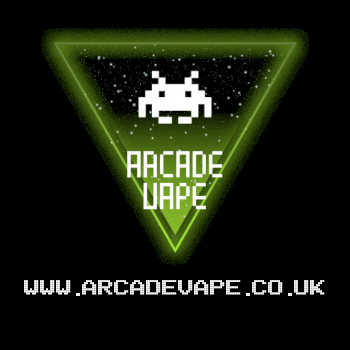 Black Rhino vapes 100ml Salted caramel custard shortfill only £5.99!!!!! 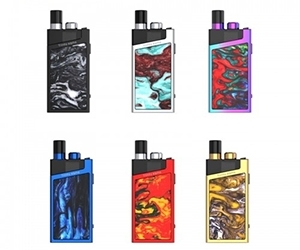 Get a whopping 50% off Drip Hacks shortfill E-Liquid by using code Butthurt50. 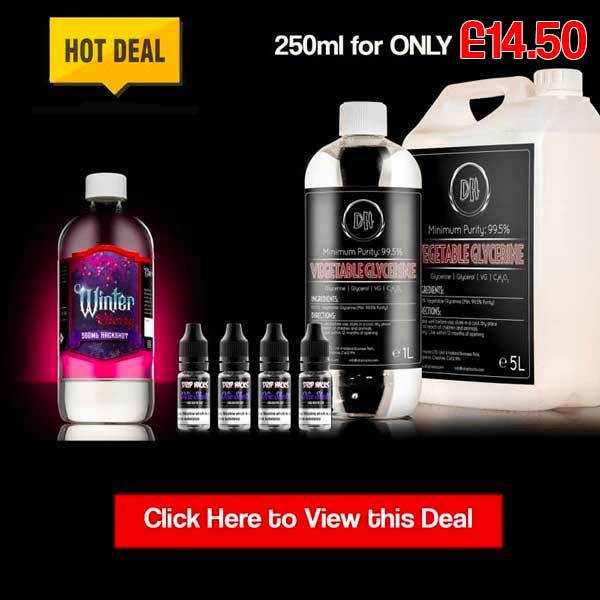 Expired20 Bottles – 1000ml – of Mix Juice for £65! 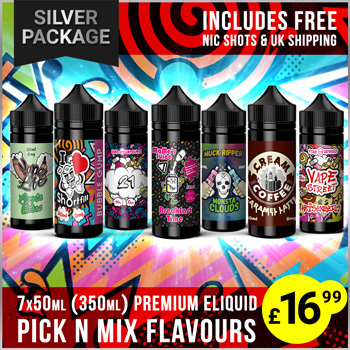 Our biggest bundle deal yet - 20 bottles, your choice of flavours - only £65!! !Nic shot options also available. 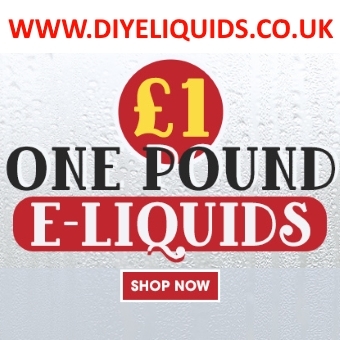 Save money today with the UK's biggest shortfill eliquids UK deals website. 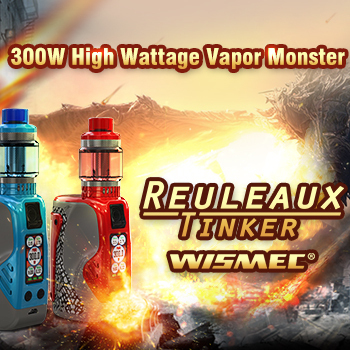 Join UK Vape Deals and find the best discounts and deals on shortfill eliquid.